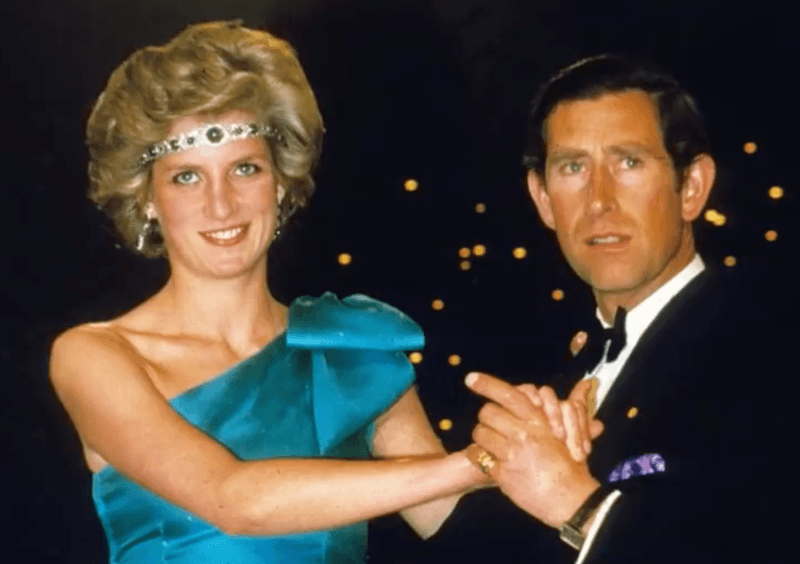 It’s no secret that Prince Charles and Princess Diana had a troubling marriage. From the moment they were engaged in 1981, both the Prince and Princess of Wales had doubts and were hoping for a way out. 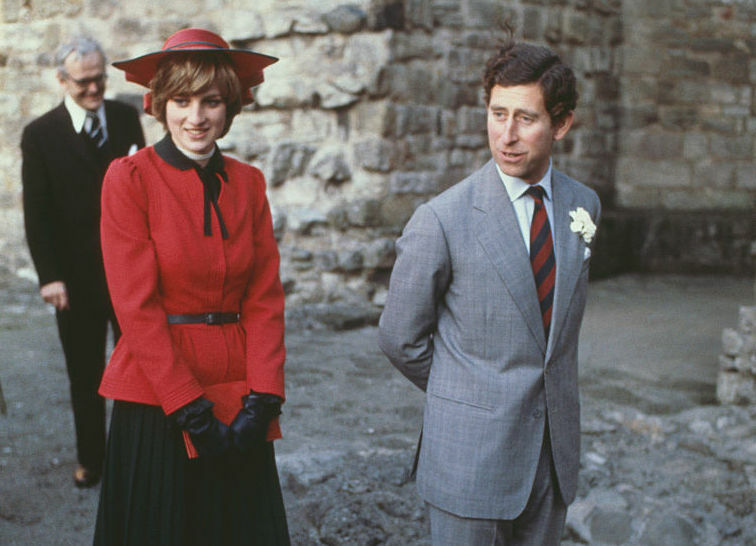 For his part, Prince Charles was still in love with Duchess Camilla Parker Bowles, an ex-girlfriend who was seen as an unsuitable match for him. Princess Diana, on the other hand, was extremely young –barely 20-years-old and naive, not just about marriage, but also about the toll that being a member of the British Royal Family would take on her mental health. 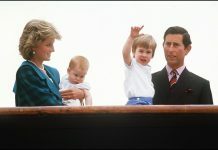 Still, the two shouldered on, having two children, Prince William, and Prince Harry before officially divorcing in 1996. 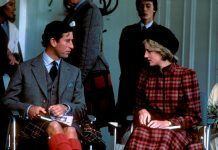 However, according to Princess Diana, her marriage to Prince Charles was over well before the divorce papers were signed. Princess Diana and Prince Charles officially separated in 1992, before divorcing in 1996. In a bombshell interview with BBC the same year she and Prince Charles separated, the People’s Princess explained, “There were three of us in the marriage, so it was a bit crowded.” She was referring to the affair the Prince of Wales was having with his now-wife, Duchess Camilla Parker Bowles. I could see the cracks in the marriage between Charles and Diana getting wider and wider, Diana confided in me that on the night Harry was born, she cried herself to sleep. She says I knew my marriage was over and the Prince told the Princess that his duty was now done, he had provided the country with an heir and a spare and he could now resume his relationship with Ms Parker Bowles.